I'm checking the Zara Men collection as often as the collection for women. And this time I really liked the accessories for men, especially the bags. for myself, just like the blue & brown bag here on the picture, aren't they nice? I putted them on my wishlist for next month! 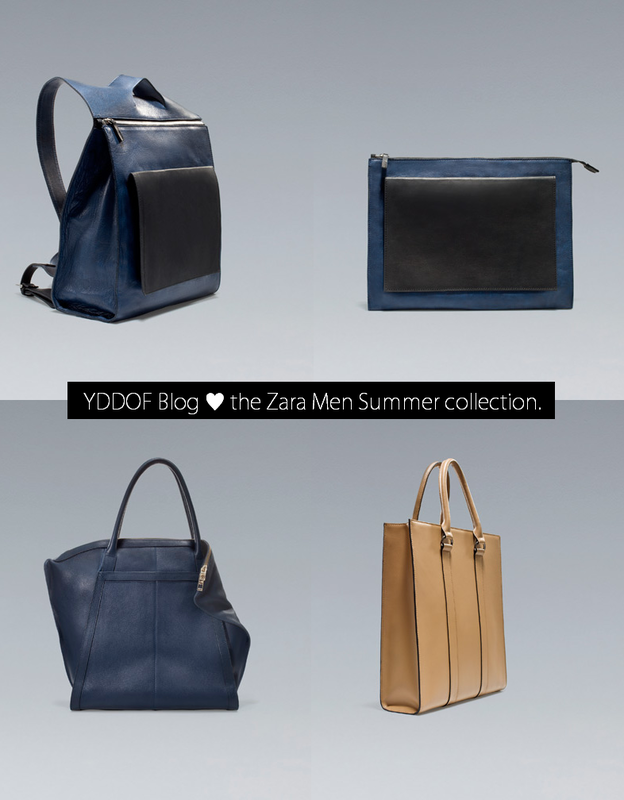 Do you also check the men collection and what do you think of these bags?